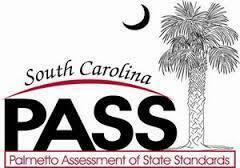 Spring testing will begin soon. Please see the following list of testing dates. 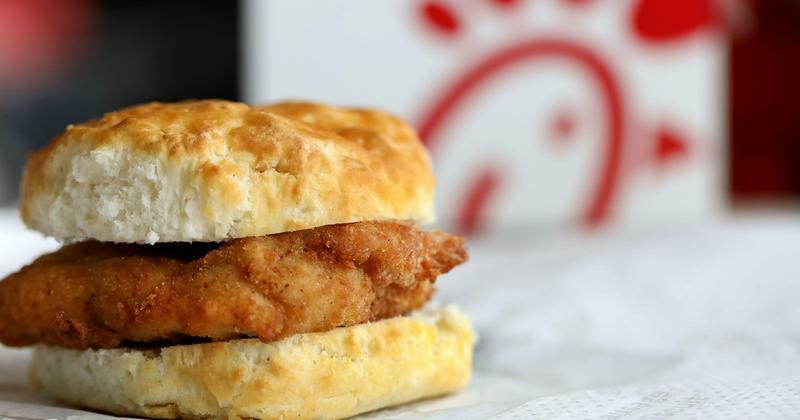 Dawkins PTO will be selling Chick-Fil-A biscuits in the car line beginning at 7:10am on April 25. 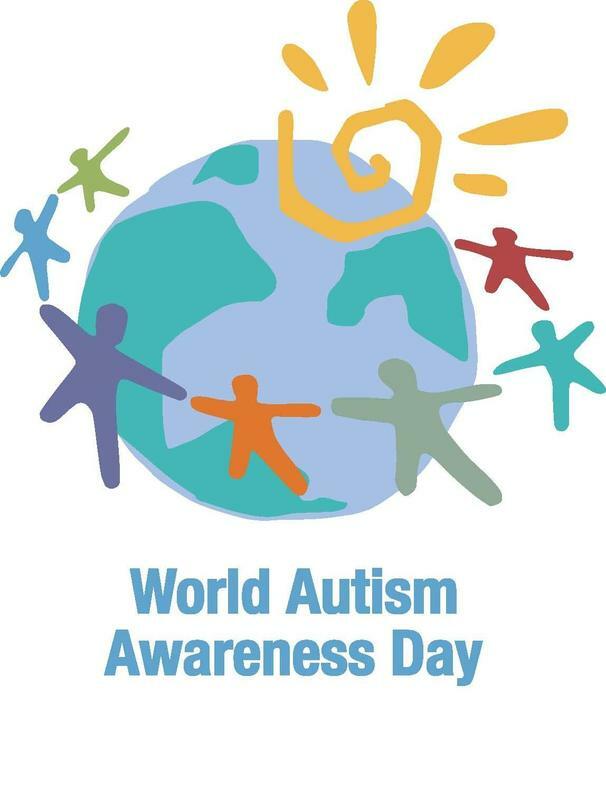 We will be celebrating Autism Awareness Day at Dawkins on April 9 by wearing blue to school! 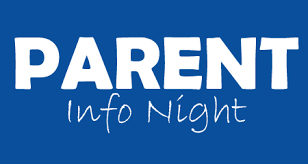 Parent Night for rising 6th graders (from the feeder elementary schools) will be Tuesday, April 9th at 6:00 pm in the gym. 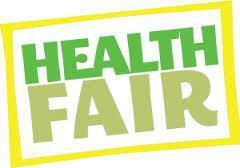 The Dawkins Health Fair will be held March 23 9:00am - 12:00pm in the gymnasium. All Dawkins students and families are welcome. Our DMS Color Run will take place during the Health Fair as well. Sign up today!